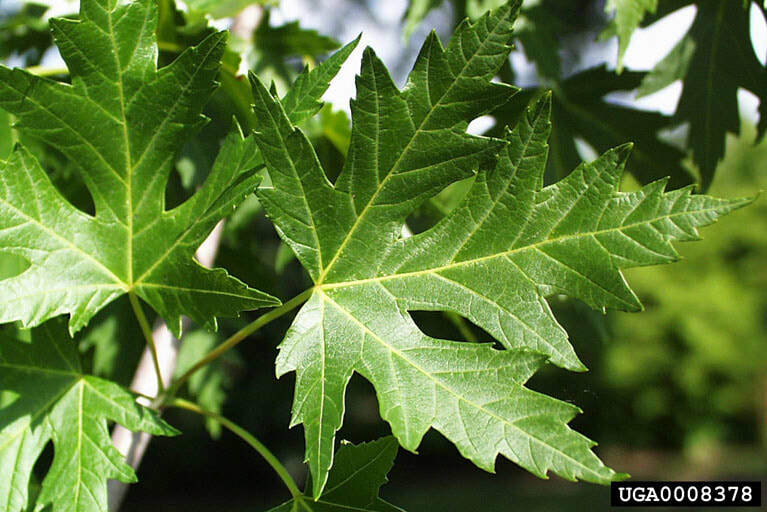 ​Eutypella canker is a fungal disease that affects all plants of the genus Acer ​(maple) (1). The canker typically forms on the trunk or large branches within 9 feet of the ground and trees smaller than 4 inches in diameter are typically killed if the canker girdles the trunk (1). This disease is considered moderate because it is an annual, slow growing callus, which doesn't immediately kill the tree (2). The affected tree can live with it for many decades decay becomes an issue (1). Decay typically requires trees in urban areas to be removed due to the hazardous potential (1). This disease was first discovered on sugar maple (Acersaccarum) and red maple (Acer rubrum) in 1935 in the Great Lakes region of North America (3). The causal agent, Eutypella parasitica, was discovered in 1938 (3). This fungus spreads during rain events when the spores are released into the air from infected trees (1). The spores can be carried up to 75 feet by the wind and will affect trees that have been recently wounded or pruned (1,3). After infection, the fungus spreads underneath the bark, killing the cambium, phloem, and eventually the sapwood (1). Each year in the spring following infection, the fungus will spread outward up to 1 inch per year and as a response the tree will create a layer of wound wood at the edge of the canker, causing the bull’s eye effect (figure 1) (1,2).